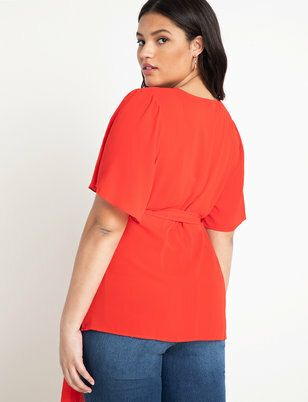 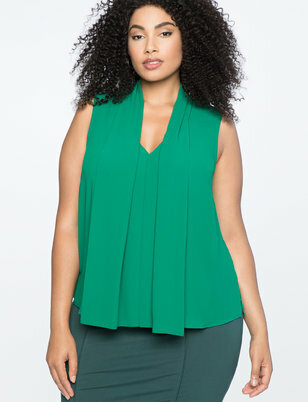 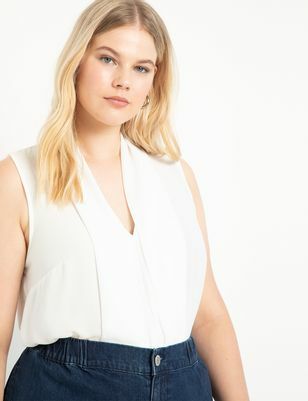 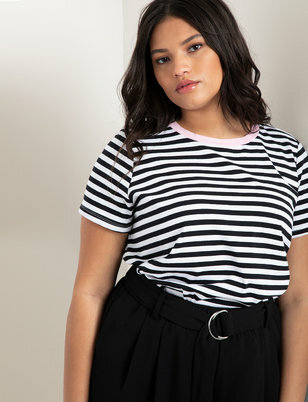 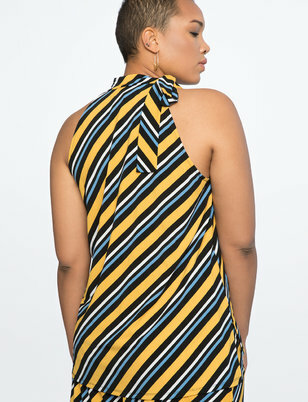 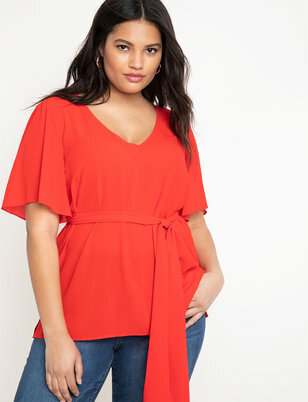 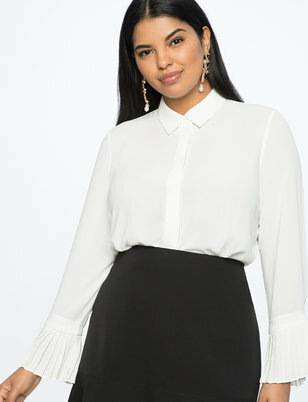 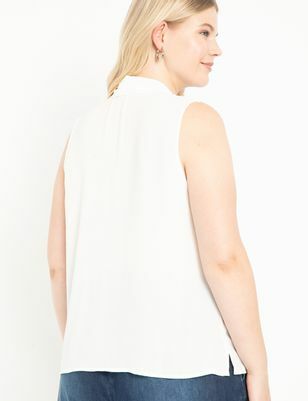 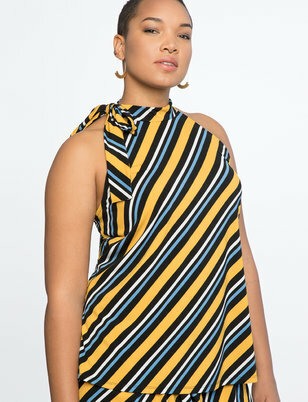 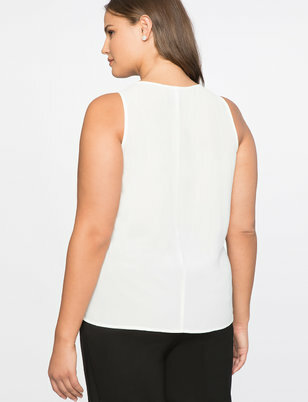 Explore a wide selection of designer plus size tops. 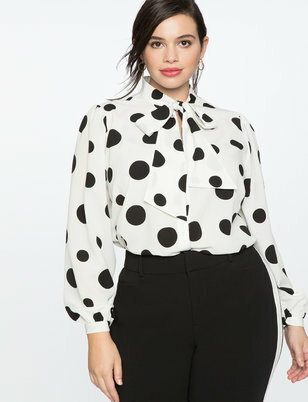 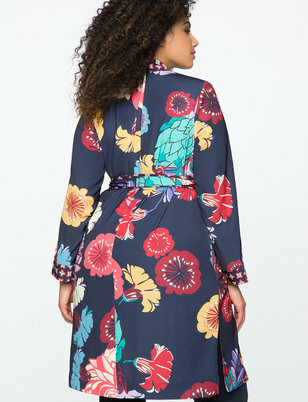 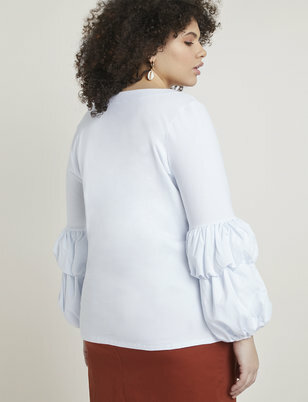 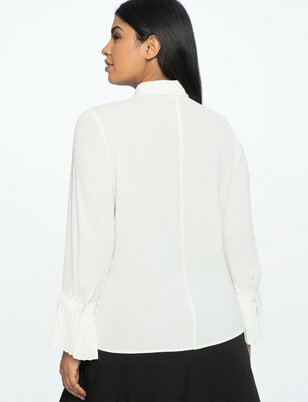 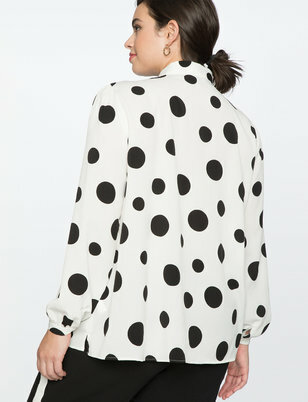 You'll find a range of colors to match any mood, and unique blouses that combine bold patterns and eye-catching details. 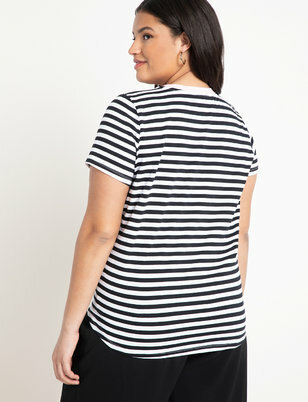 We're fanatics about fit, and all our shirts are designed to feel and look great. 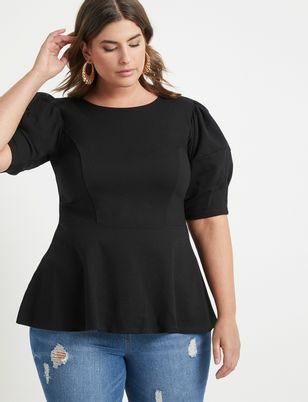 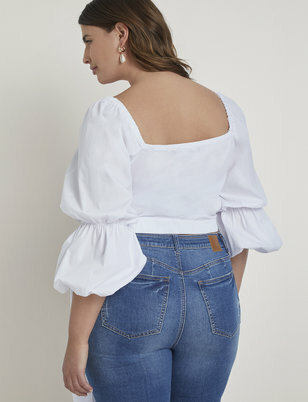 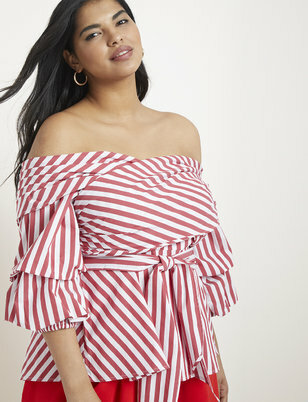 For the trend-seekers, off the shoulder styles or bodysuits are just right for a date night ensemble. 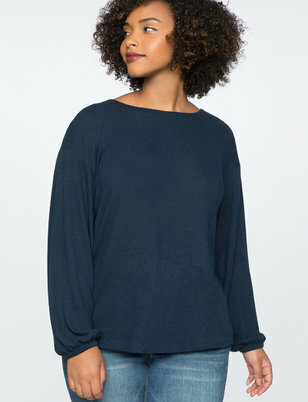 Choose from long sleeve tops if you live in a cooler part of the world, or short sleeve tops for the warmer months. 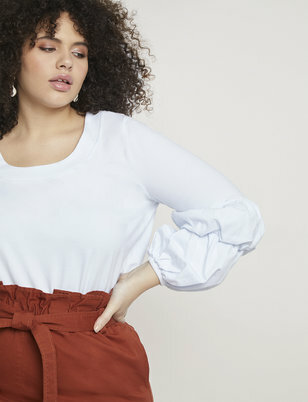 If you prefer a more classic look, we have work tops in exciting prints, with feminine accents like subtle ruffles or sashes. 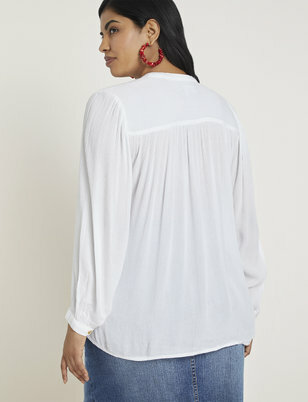 Keep it casual in a comfortable tunic over jeans.